Ever wanted to become a guide or just feel more prepared to deal with emergencies in the backcountry? We’ve teamed up with Shoestring Adventures to offer Vegan Outdoor Adventures readers a $50 discount on their Wilderness First Aid Course, happening November 4-6, 2016. 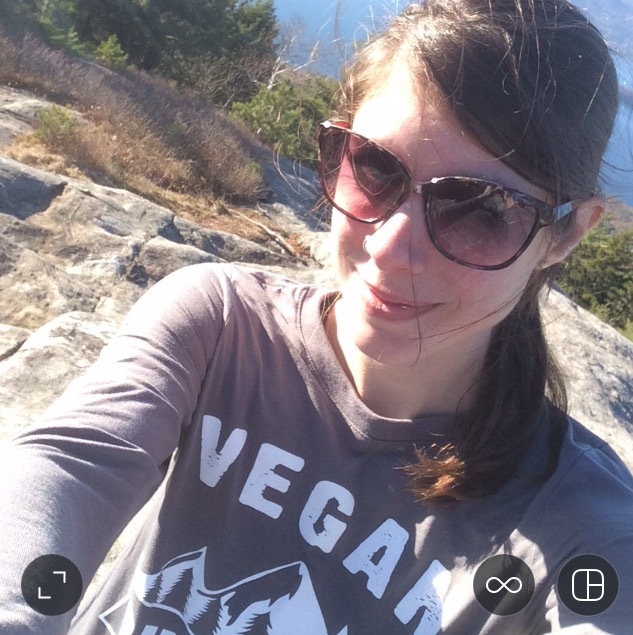 Just use the code VEGANADVENTURES when signing up. Shoestring Adventures is a California based guide company that “offers guided weekend adventures and a supportive community for anyone who wants to experience the outdoors”. 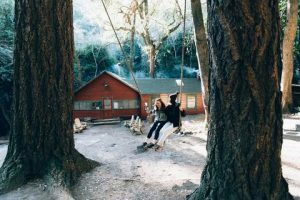 “A 4-mile backpacking trip from Chantry Flat will bring you to Sturtevant Camp, located in Big Santa Anita Canyon of the Angeles National Forest and established in 1893 by Wilbur Sturtevant. Of the five resorts built here during the “Great Hiking Era” of the 1880’s through the early 1930’s, only Sturtevant still remains. Help us preserve this local treasure for future generations by spending the weekend with us! You can find the rest of the details here. 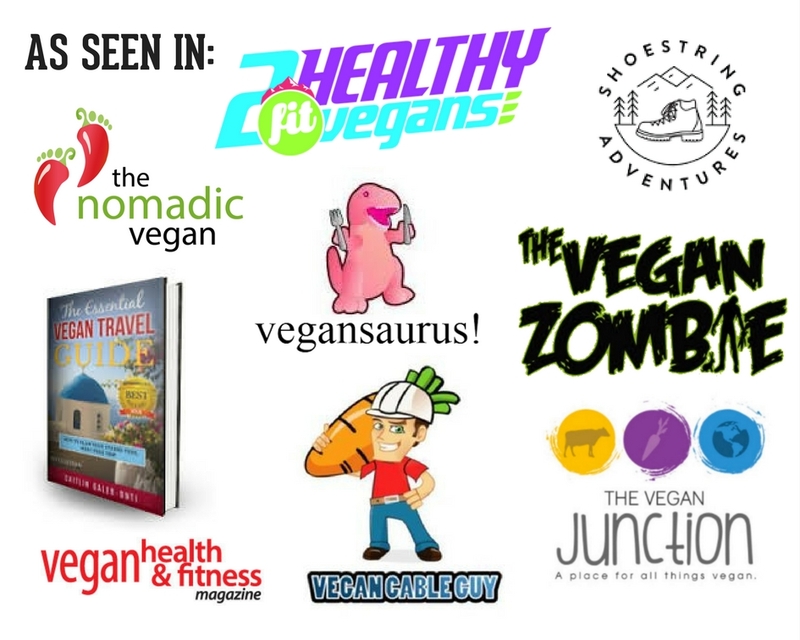 And remember, use the discount code VEGANADVENTURES to get $50 off! Previous PostVOA Seasonal Sample Box now available for preorder Next PostThanks for helping make the Fall VOA Seasonal Sample Box a success!